Summertime and lemonade. Hand in hand, right? 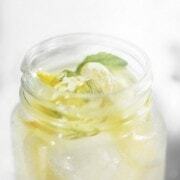 And how about a splash of vodka in that lemonade? Still with me? Long day playing with the kids at the beach/park/zoo/etc.? 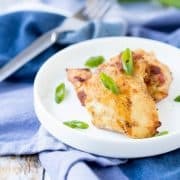 Put them to bed, wait for that sweet, sweet, sweet silence and pour yourself a little cocktail and bring out the cards to play some euchre with friends and family. Are you liking the picture I’m painting? I sure am. I was thrilled when Stoli invited me* to come try their Stoli-ade – a refreshing cocktail made with lemonade and Stolichnaya® Vodka, I gladly accepted the invite. The fun part about this is that we’re in Northern Michigan visiting my in-laws and the event is just a bit further north in the super fun Traverse City. 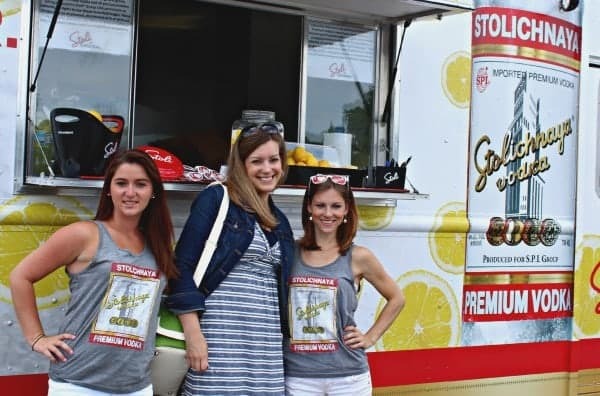 And it just so happens to be Cherry Festival this week so it will be extra lively in Traverse City while Stoli is swinging through town in their lemonade trucks (aka “limo-nades”). 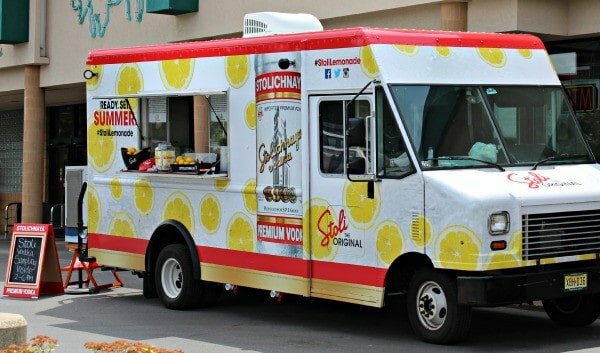 If you’re able to connect with Stoli on one of their stops, make sure you make the effort to get there! 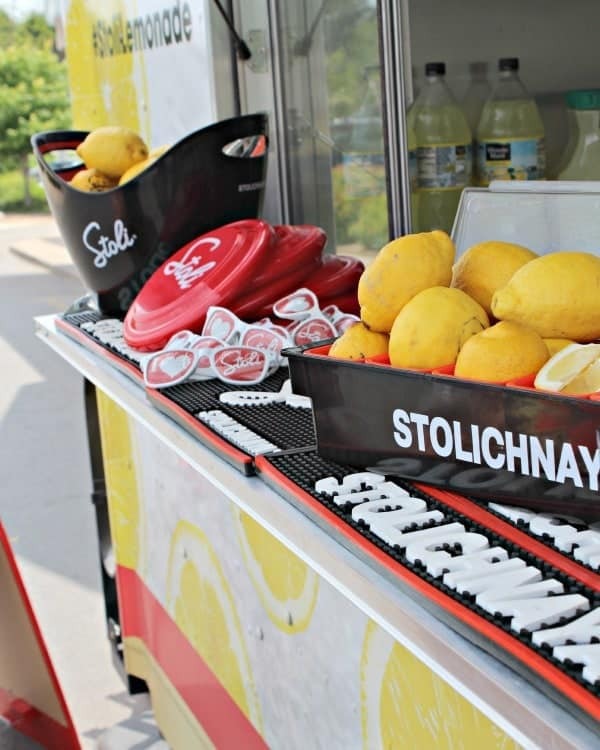 Not only will you be able to try the Stoli Lemon-ade (recipe in this post), but you’ll also get to sample lemonade ice pops, and you’ll have the opportunity to take part in fun summer challenges to win Stoli prizes. If you’re not able to make one of the events, you’ll still be able to purchase a value-added pack that comes with a 750mL bottle of Stoli Vodka, a mason jar and a lemon squeezer so you’ll easily be able to create the Stoli Lemon-ade at home. It would be a great hostess gift for your next backyard barbecue, don’t you think? If you’re in Michigan, make sure to swing by Olsen’s Food #607 in Traverse City on Friday, July 11th between 2:00 and 6:00 — I’d love to meet you! (I’ll be there towards the earlier end of that time frame but Stoli will be hanging out until 6pm). 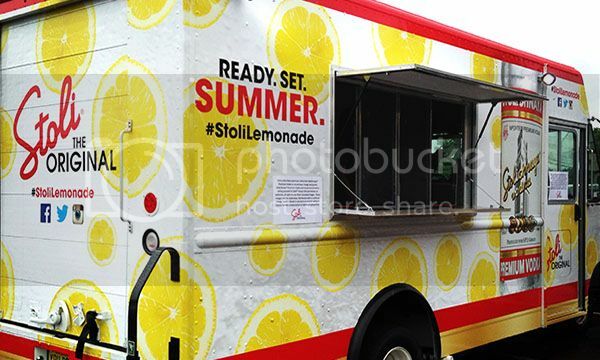 Follow Stoli on Twitter for details on the #StoliLemonade trucks — find out when they’ll be in your area — and share your summer moments using #StoliLemonade on Twitter and Instagram. A great new beverage for your next backyard barbecue! Note: The smooth grain taste of Stoli pairs perfectly with the tart and sweet notes of a cold lemonade. 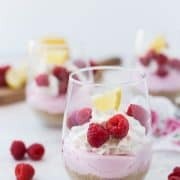 Note: Prepare with Stoli Premium Vodka for a classic taste or use one of the Stoli flavors (Stoli® Ohranj™, Stoli® Citros™, Stoli® Razberi™ and Stoli® Blueberi™) for a fun twist. 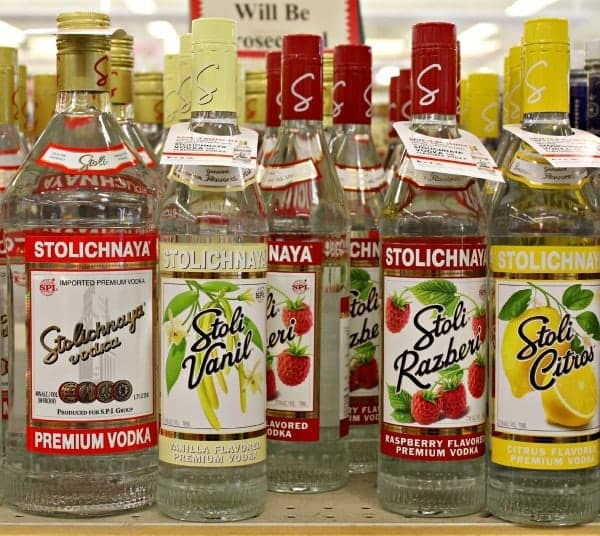 I’m curious — would you make yours a classic vodka lemonade or would you use one of the Stoli flavors? If so – which one? Make sure to also Join Stoli on Facebook. 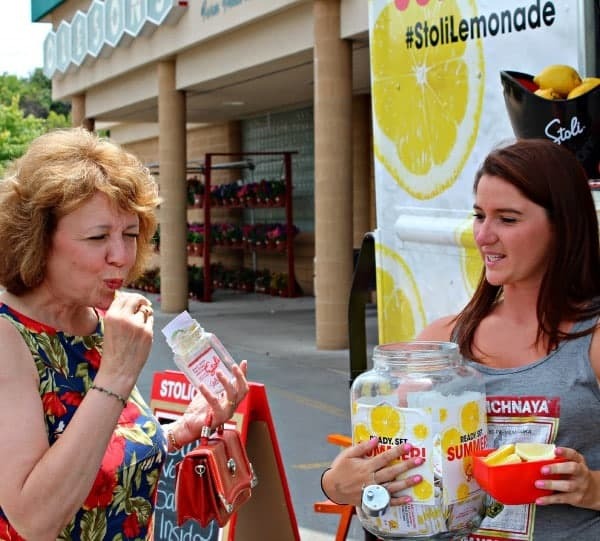 Here are some photos from my visit with my mother-in-law to sample #StoliLemonade and see the Limo-nade! We had so much fun. *Disclosure: I have been compensated for my time to attend the event and write this post. All opinions are my own, as always. Now thiiiis is my kind of lemonade!!! How fun! Love this drink, looks so refreshing and tasty! Stoli is the best vodka! 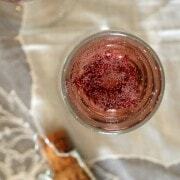 I’ve been mixing blueberry vodka with lemonade this summer–so good! They really do make the best blueberry vodka. Love this! oh this sounds so refreshing and delicious – think the truck can make it out to MV anytime soon? You made me laugh—Yield–As many as you like. Yum. Free Rein. Giddy Up. Okay I am being silly enough one might think that I already had a couple of those ‘special’ lemonades. Fun and easy. I pinned it. Oh my goodness!! How much fun is this?! And that lemonade sounds incredible too! I went to Traverse City about 10 years ago and loved it. My husband is from Michigan (lower part) and we went up there for a couple of days. I’d love to go to the Cherry Festival. 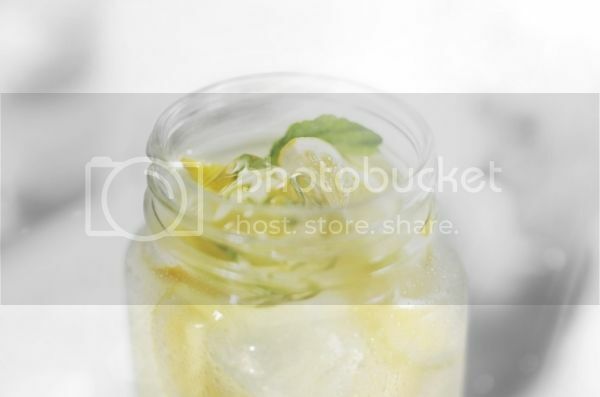 Anything with lemons is wonderful and refreshing! Ahhhh, if the kids went to bed easily and early…..right….and that’s a big big *IF* in my house. They are professional procrastinators! Sounds perfectly amazing! Must try it! This is awesome. Something tells me a vodka truck would never come to Boston :) Vodka lemonade cocktails are some of my favorite summer drinks! it’s a little early to drink one, but it sounds delicious! Oh the picture you painted makes me wish it was 8:00 already!